Abstract -- When the SFPE Guide to Human Behavior in Fire was first published in 2003, it was considered a landmark publication that introduced the fire safety community to human behavior concepts. 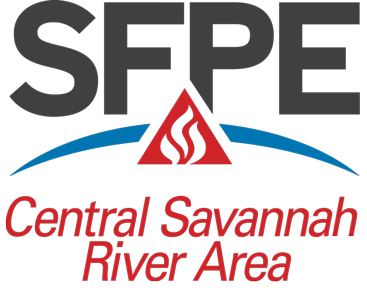 As a result of significant changes to the body-of-knowledge in the area of human behavior, the SFPE Human Behavior in Fire Task Group is currently updating this guide. This presentation will focus on some of the new topics proposed for this guide and will include a discussion on: Occupant Behavioral Scenarios, Managing the Movement of Building Occupants, Effects of Exposure to Smoke/Toxicity and Egress Model Selection. Chris is the Senior Manager for Engineering Practice at SFPE and the Technical Editor of SFPEs Fire Protection Engineering magazine. He is responsible overseeing SFPE’s licensing, higher educational accreditation and technical activities. Chris was featured in hundreds of articles and broadcast interviews, including the New York Times, CBS Nightly News, Public Television, USA Today, The Washington Post and the Philadelphia Daily News. Chris has a Bachelor’s of Science degree in fire protection engineering and a Master’s in Management from the University of Maryland. He is an SFPE Fellow and received the Distinguished Alumni Award in its inaugural year from the University of Maryland Department of Fire Protection Engineering. Chris is a licensed engineer in the States of California, Delaware and Maryland.